South Australia was founded in 1834 to uphold the ideals of religious tolerance and personal freedom. The first colonists came to Adelaide expecting to make a living with business, pastoral investments, and agriculture, but their eyes soon turned to South Australia's rich natural resources. Lead was discovered in 1838 near Adelaide, and a copper mine was founded in 1842. Adelaide soon had carts full of rich copper ore trundling down its streets to be shipped off around the world. 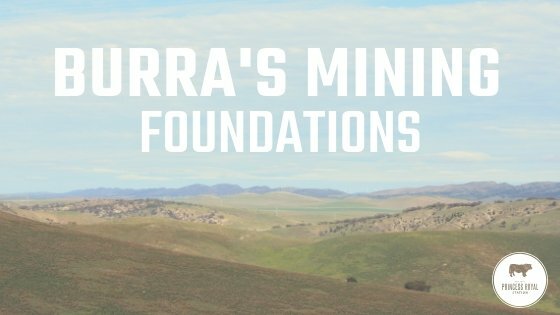 South Australia's wealth of minerals spurred Australians all over the continent to explore for natural resources. Well, its that time of year. The Christmas decorations are going up and the carols have started on the radio. As 2018 comes to an end here at Princess Royal, we thought we’d share a snippet of what has been a somewhat trying season as well as some of the achievements we are proud of in this last blog of the year. 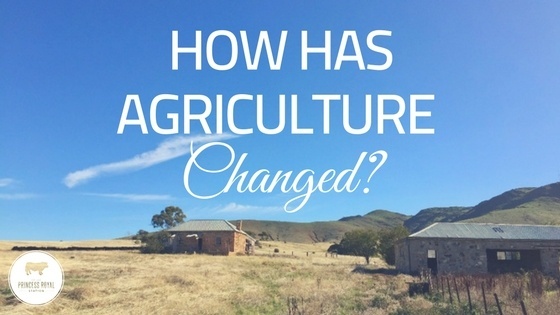 How has Australian Agriculture Changed? 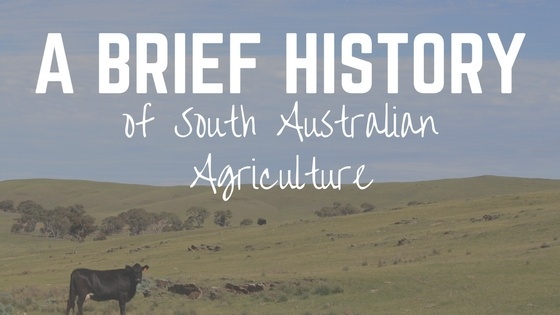 Australian farms have come a long way in Australian agricultures very short history. The ABS published that there were 85,681 farms in Australia with a gross value of production of $60.8 billion in 2016-17 (ABS, 2017) These figures are made even more impressive by the fact that our Aussie farmers are so good at what they do that they can not only provide for the Australian population but export a significant amount to other countries, further supporting the Australian economy . 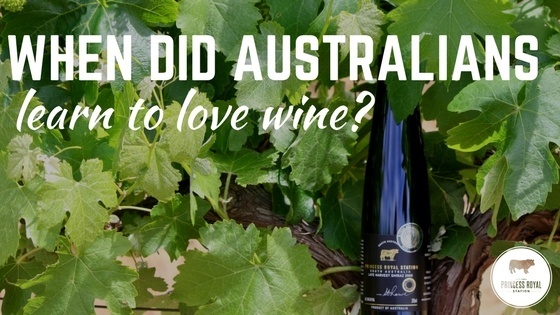 When did Australians learn to love wine? 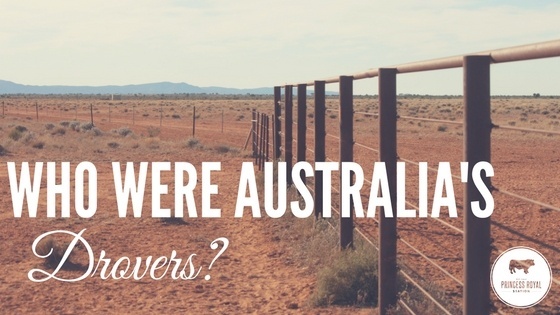 The Australian drover is a highly regarded aspect of Australia’s agricultural history and many authors of books, poems and articles have made the Australian Drover and their wives famous folk law. 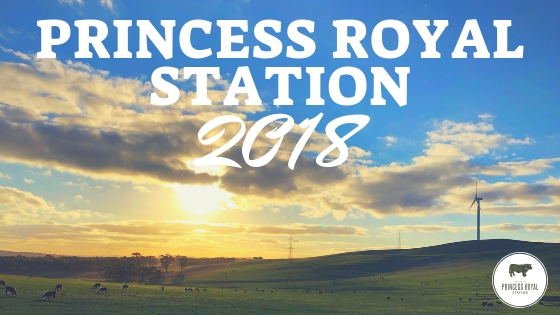 Together the late Robert ‘Bob’ Rowe and his son Simon established what is now known as Princess Royal Station. 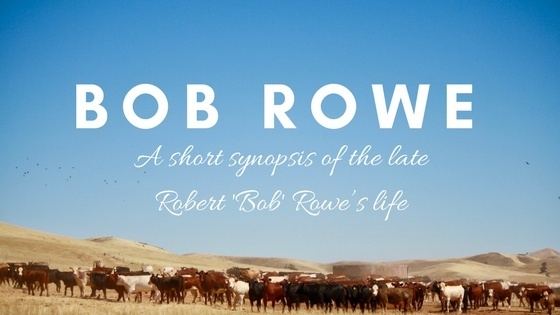 Bob is a South Australian meat and livestock icon and was at the forefront of the South Australian beef industry for many decades, treading where others feared for many years. 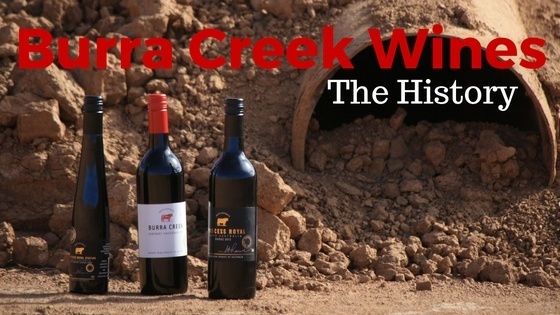 Our vineyard was the brain child of Simon Rowe after an anonymous man said to him that our area around Burra “was as good a country for growing red grapes as he’d seen.” So, Simon teamed up with an old friend and winemaker, Andrew Hardy and planted 30 acres of Shiraz and Cabernet vines. The cattle industry has been a big part of South Aussie culture for many, many years. 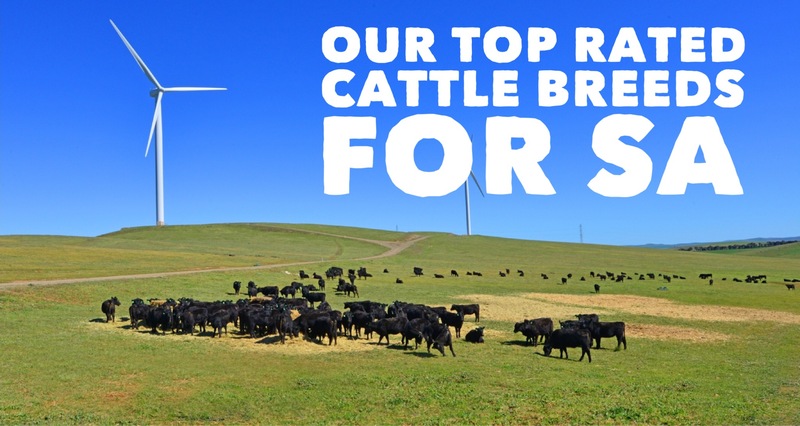 With our gorgeous rolling hills and wide open spaces, it’s no wonder that it’s a location that many in cattle farming industry are proud to call home. At Princess Royal Station, we count ourselves among the lucky people to live and work in such a beautiful surrounding. At our stations and properties, we raise and feedlot a variety of cattle. Shorthorn, Angus and Droughtmaster are the types of cattle you will see grazing along our hillsides. So, why do we raise these breeds? What characteristics and traits allow them to thrive in our South Australian climate? We reckon these breeds stand out from the herd (yes, pun intended) - here’s why. 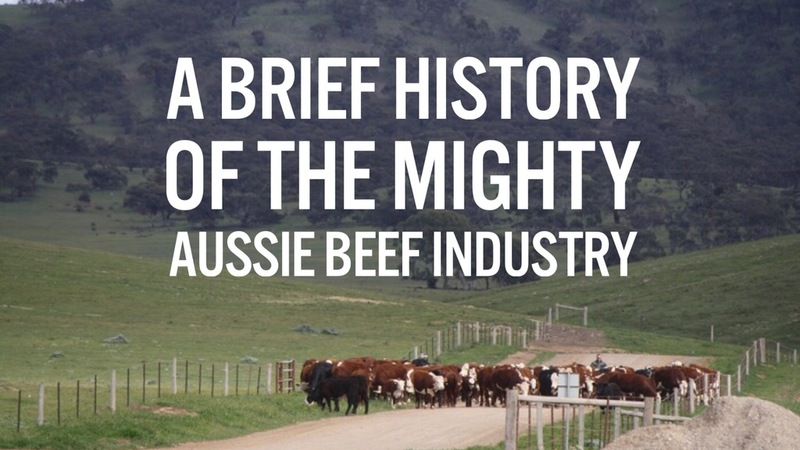 While seeing a herd of cows grazing on the pasture seems an iconic country Australian vision, have you ever stopped to consider the history of beef in Australia? Buckle up for a brief history on beef. It’s a catchy title, we know.